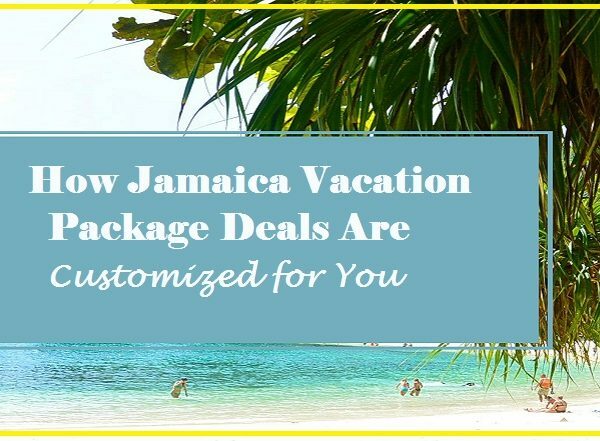 These Negril Jamaica vacation packages do not compare to anything else you can find online because we customize the experience to you without costing you more than a cookie-cutter vacation. Negril is a beach town on the western edge of Jamaica, and it’s one of the most popular destinations for tourists year round. 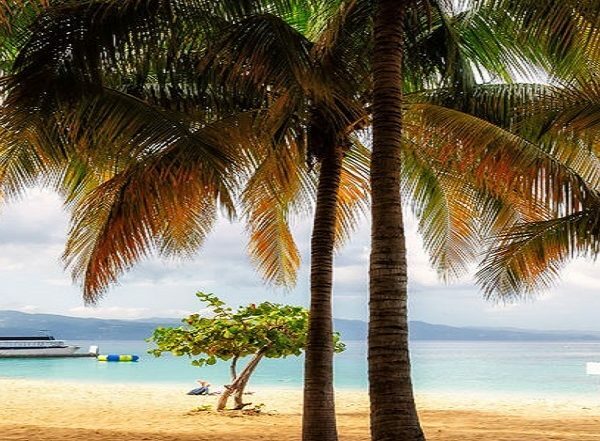 While Seven Mile Beach is a hot spot for those interested in mingling with others and exploring the local nightlife and entertainment scene. The beach located near Long Bay is close to many of the area’s best resorts and gives easy access to a variety of restaurants and bars. What if you aren’t into the party scene? You may want to slip down to the Long Bay lagoon, where the coral reefs will steal your heart and you have endless opportunities for water activities. Take your family underwater for a snorkeling adventure, or take a scuba-diving lesson. 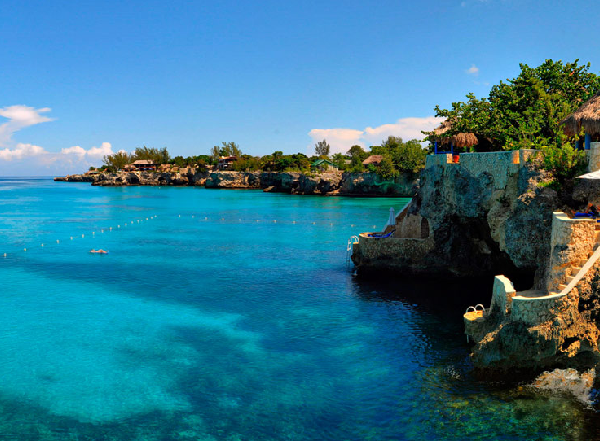 There are even some amazing cliffs in Negril that may convince you to take the jump of a lifetime. If you aren’t an adrenaline junkie, keep your feet in the silky sand or explore the boutiques and shops of Negril. As if those experiences aren’t enough for one vacation, this waterside town is also home to some of Jamaica’s most stunning waterfalls. When you visit Dunn’s River Falls, you can slip into your bathing suit and climb right up the rocky bottom of the waterfalls. Multiple lagoons will welcome you to stop and relax along the way, and there are few things comparable to the beautiful views enjoyed from these pools of pristine water. Zip lining is another popular activity in this area, and you can even head out on the water to catch views of the dolphins. For even more beautiful waterfall views, you can visit Mayfield Falls while in Negril as well. While the falls at this location are just as stunning, you can’t zip line or do a variety of additional activities that are featured at Dunn’s River. Negril Jamaica vacation packages make visiting this exciting corner of the Caribbean more enjoyable. You can have your villa vacation package customized to your needs, creating a Negril vacation that caters to your personality and your biggest needs. Some visitors come to this city because they want to relax while others are interested in adventure water sports and still others want to hop along the beachside bars or take a thrilling drop off the side of a cliff. You can immerse yourself in an exclusive vacation resort or stay in an upscale villa with direct access to the beach. The options are endless, and it’s difficult to determine the best accommodations for your vacation without firsthand knowledge of the city. The solution is to work with a travel consultancy directly connected to the locals in Jamaica. With intimate knowledge of Negril and surrounding areas, your consultant can help you find the best place to stay as well as the best places to visit during your trip. This includes little-known attractions off the beaten path that you may never discover on your own. Add the services of a dedicated driver, and you’ll get around Negril in style without losing your way. Your job is to relax. Your consultant’s job is to make sure that you’re pampered in all the right ways. Contact us today for a no obligation consultation!